Every time the seasons change my skin freaks out! Dry, dry, dry. Fall is almost here! The pumpkin spice latte cam out yesterday and tomorrow the leaves will probably be falling. 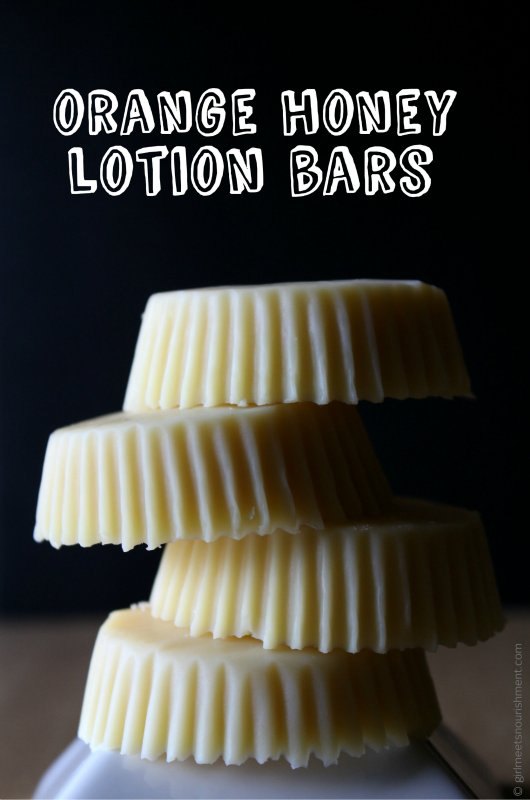 This year I won’t be left up a creek with dry and cracked skin-these lotion bars are great!